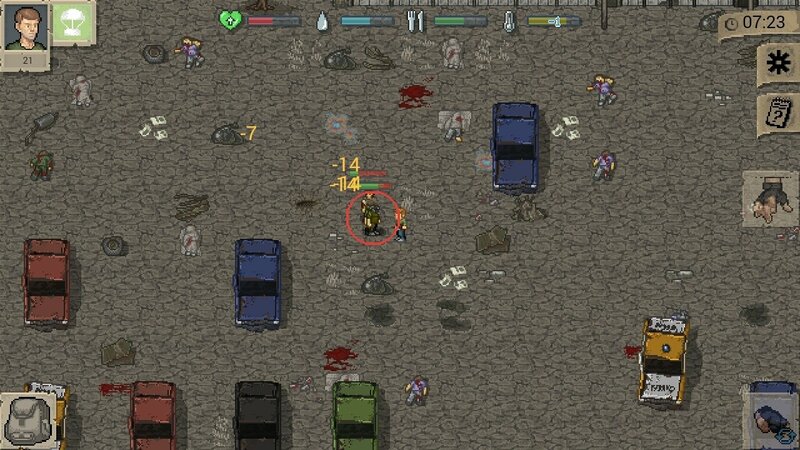 This is the reboot of Mini DAYZ for Android, the game for PC that takes us to a post-apocalyptic world in which we have to fight for our survival. Retro graphics with loads of pixels and randomly generated maps for an action-packed adventure game. 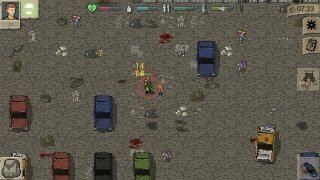 You won't be able to find too many differences regarding the Windows version once you download the APK of Mini DAYZ - Survival Game: aggressive infected zombies and fierce wolves that are out to hunt you. The thing is that you're not only going to have to worry about your rivals but also keeping yourself dry, warm, well-fed, hydrated and with your wounds healed, in an environment in which the weather can cause you plenty of problems. Equip your character with different treasures and elements that you'll find on your way. Improve your statistics the more time you survive. Build an improvised base to take shelter from the elements and your enemies. Find survivors and create alliances. Take advantage of natural resources to survive. Discover how to survive the night and day cycles. Two control modes: using an on-screen joystick or the point-and-click mode. The longer you stay alive, the more your stats, skills and resistance will increase. The truth is that it's slightly similar to the adventure mode of Minecraft. OK, so in this game the view is 2D and not 3D and there's nothing to build with blocks... but there are some resemblances to Mojang's video game. Unlike the version for PC that can be played through the browser, this one for smartphones (both Android and iOS) doesn't allow us to play in online multiplayer mode which would increase its appeal. At least its requirements don't demand high-end hardware to be able to play. That's definitely an advantage.